If you’ve been following my blog, you know that I’m no fan of the LuLaRoe business model. 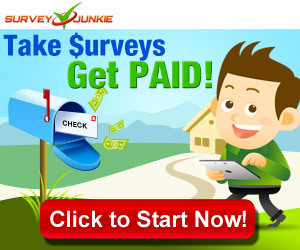 It’s an MLM (multi-level marketing) business, and they certainly seem to have it out for their consultants. If you want to learn more about MLMs and how they hurt people who join, check out the excellent documentary Betting on Zero on Netflix, which covers Herbalife and how it has destroyed people’s lives while making the owners of the company richer and richer. One big argument LuLaRoe consultants have made when trying to convince others to join their business is that it’s easy to get out. Sure, you have to pay thousands of dollars to join and start your inventory, but you’re not going to end up with all of that stuff in your garage. No, instead, you can formally go out of business (GOOB, as people call it online) and return all of your merchandise to LuLaRoe for a 100% refund, and they would even pay for shipping. Sounds like a great deal, right? Well, that great deal has suddenly changed without warning. Now if a consultant goes out of business, she’s only eligible for a 90% refund, she has to pay all of the shipping, and there is a much higher chance that the returns will be rejected by headquarters. All returns must be in the bags they were originally shipped in. On first glance, that seems to make sense. A lot of companies have that sort of policy for returns. 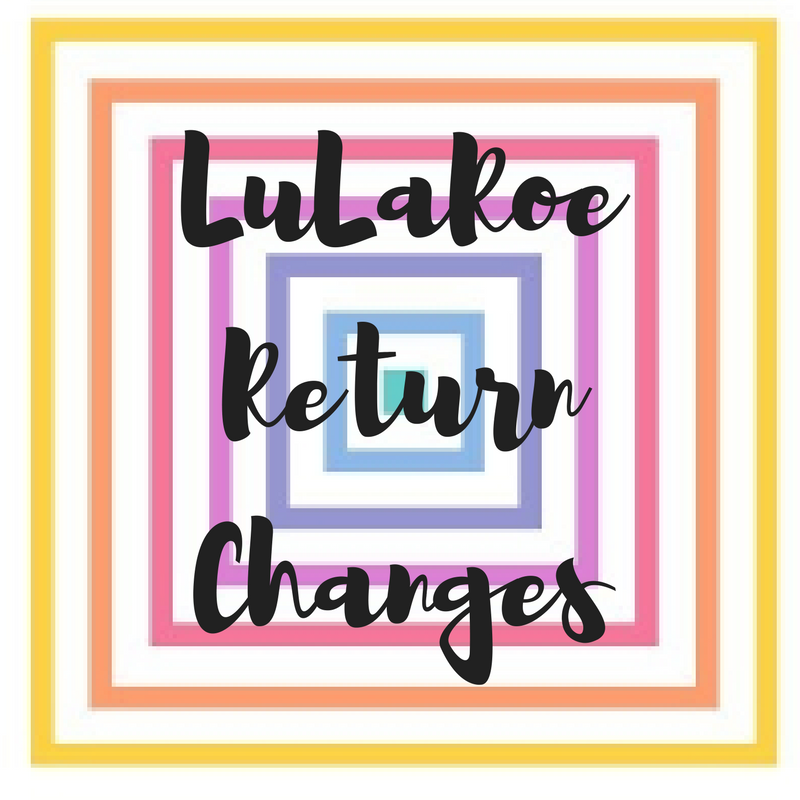 “Returns must be in original packaging.” But the thing about LuLaRoe is that people are holding parties and displaying their clothes for people to try on. If you’ve seen sales online, consultants often put the shirts and dresses onto a mannequin to better display the item. This requires the consultants to take them out of their original packaging. They still have all of their tags and are no more worn than an item of clothing you might buy from a department store, but this is enough for LuLaRoe to say that you no longer get full credit. Now, some of this, I get. I have seen a number of consultants post that they are going out of business. 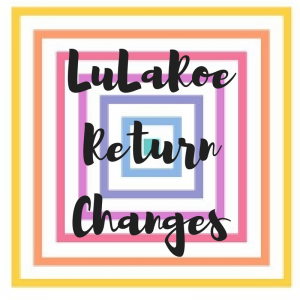 The return shipping cost alone has to be costing LuLaRoe a small fortune. We’re talking return shipping of easily over $1000, often close to $2000 for a single consultant. And I suppose you could argue that charging a restocking fee of 10% isn’t terribly unreasonable. But the requirement of original packaging is ridiculous for an industry like this. The corporation knows that people remove the items from their original packaging to display and sell their products. They encourage this model of sales. Could consultants simply put their items back into the original packaging for return? Possibly, but since consultants were unaware of this requirement when they received the merchandise, most did not save the individual plastic bags. There was no reason to keep this sort of trash around their homes. This has led many consultants who want to go out of business to deeply discount their items, which only hurts other consultants. Many are selling their items for below what they paid for them, just to get some sort of money back, rather than risk sending it to headquarters where they might not receive any refund and will not receive the items back if the refund is denied. I think we’re seeing the beginning of the end for LuLaRoe. Initially, they had a good thing going. I’ve seen some nice items out there and know many consultants were happy for a long time. Now they have flooded the market, lowered the quality of the items, and aren’t supporting their consultants as well as they did in the past. If you’re thinking of joining this company, don’t. And warn your friends. LuLaRoe isn’t worth the risk. It seems that only the people that got in early will make money. It’s definitely too late now.